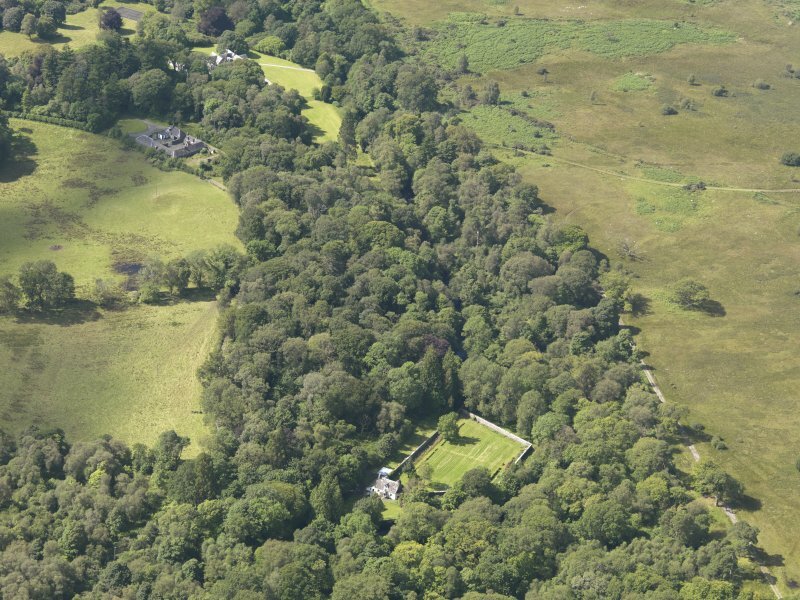 Oblique aerial view of Cumloden and policies, taken from the N.
Oblique aerial view of Cumloden and policies, taken from the SSE. 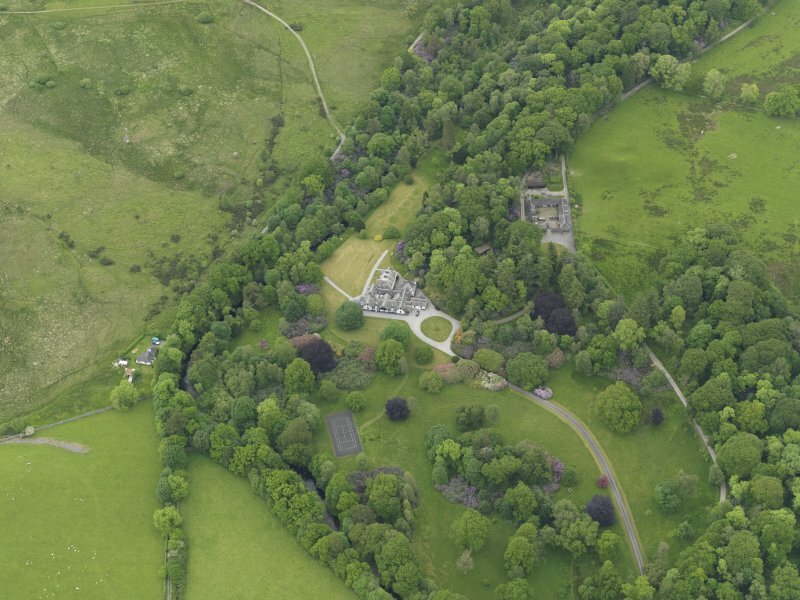 Oblique aerial view of Cumloden and policies, taken from the NNW. 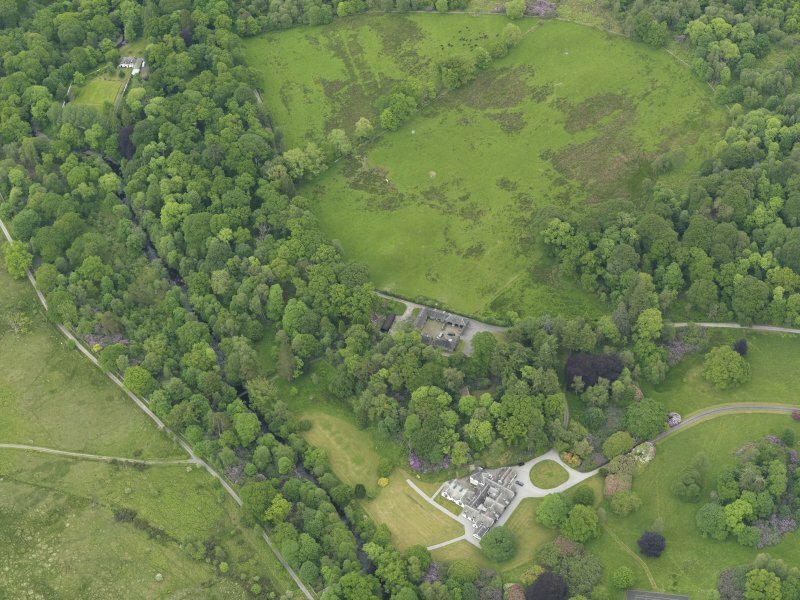 General oblique aerial view of Cumloden and policies, taken from the NE. 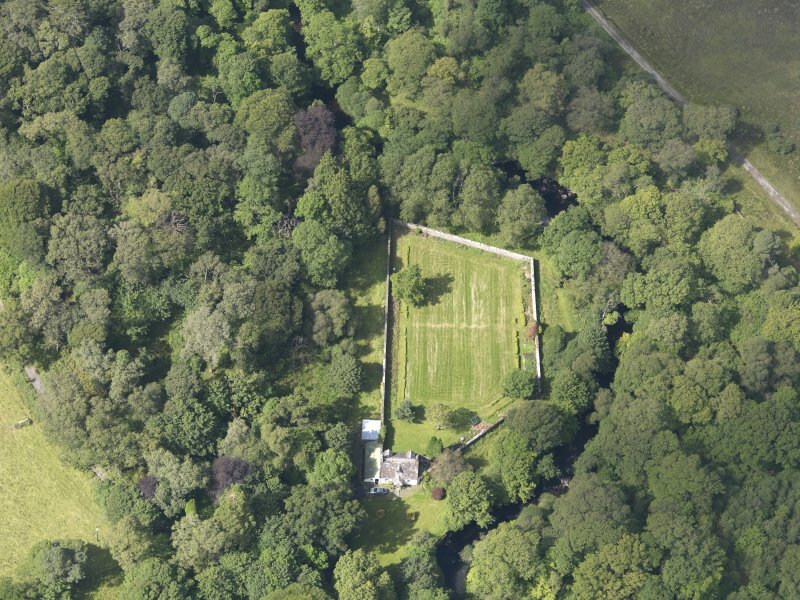 Oblique aerial view of Cumloden walled garden, taken from the E.
Oblique aerial view of Cumloden and policies, taken from the NE. 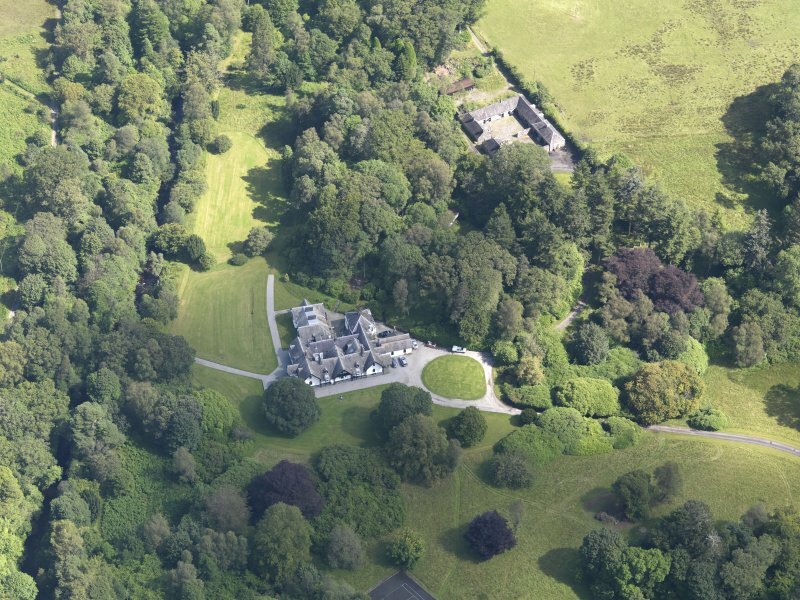 Oblique aerial view of Cumloden and policies, taken from the SSW. 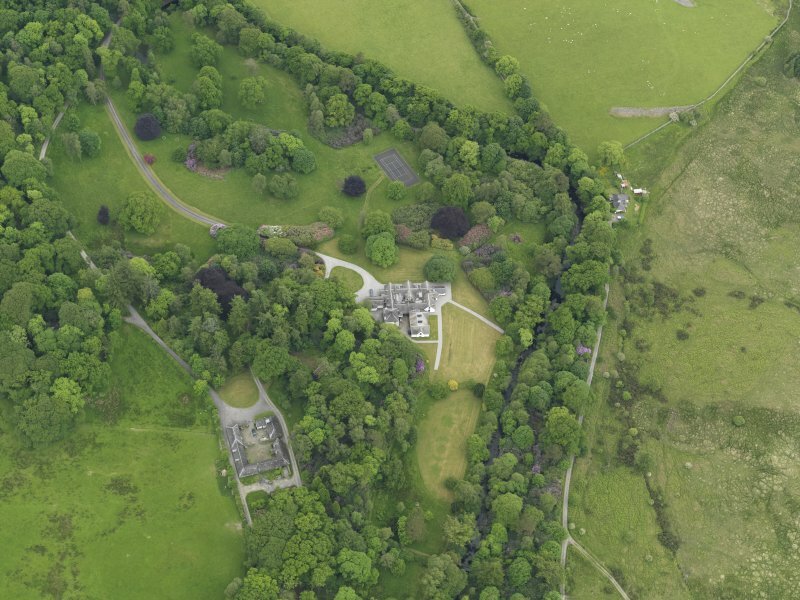 Oblique aerial view of Cumloden and policies, taken from the WSW. 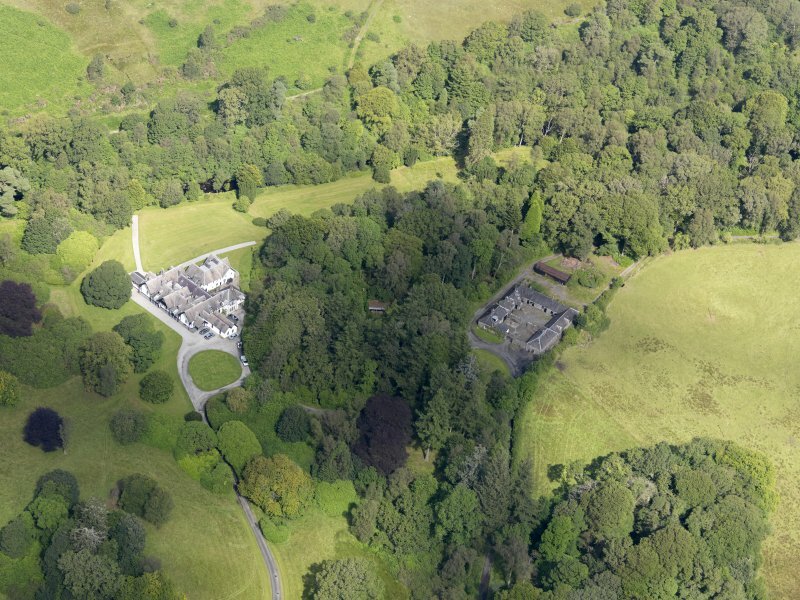 Oblique aerial view of Cumloden and policies, taken from the SW.
Oblique aerial view of Cumloden and policies, taken from the SE. 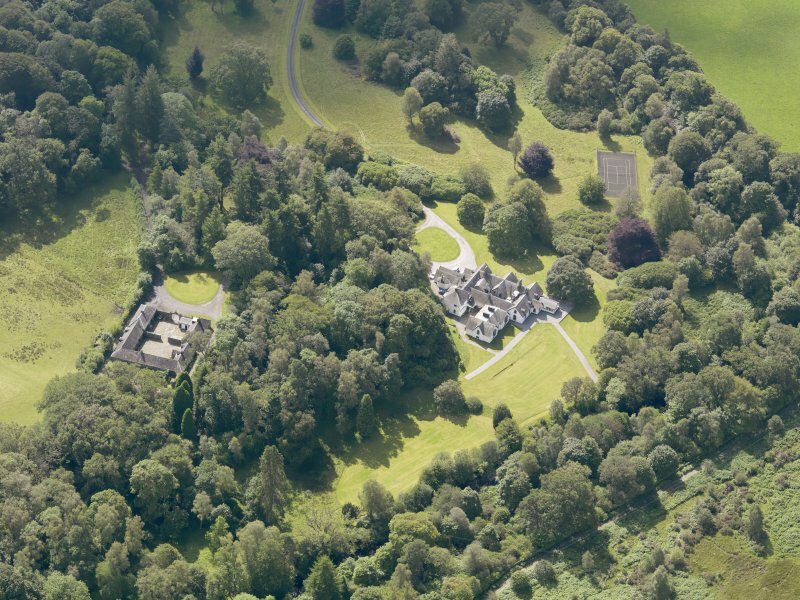 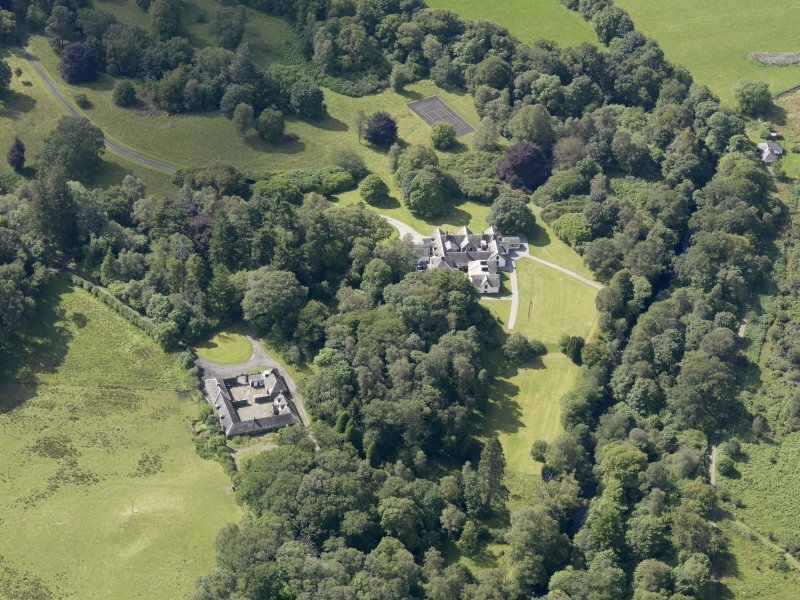 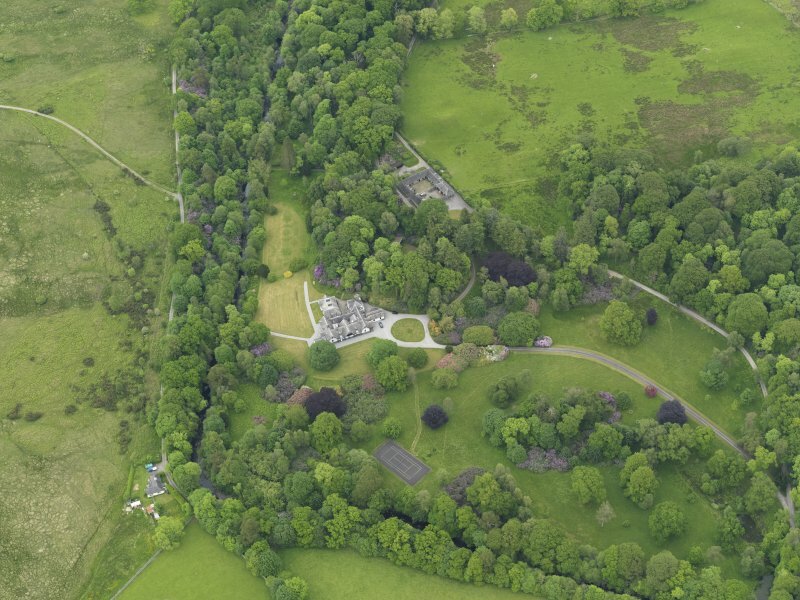 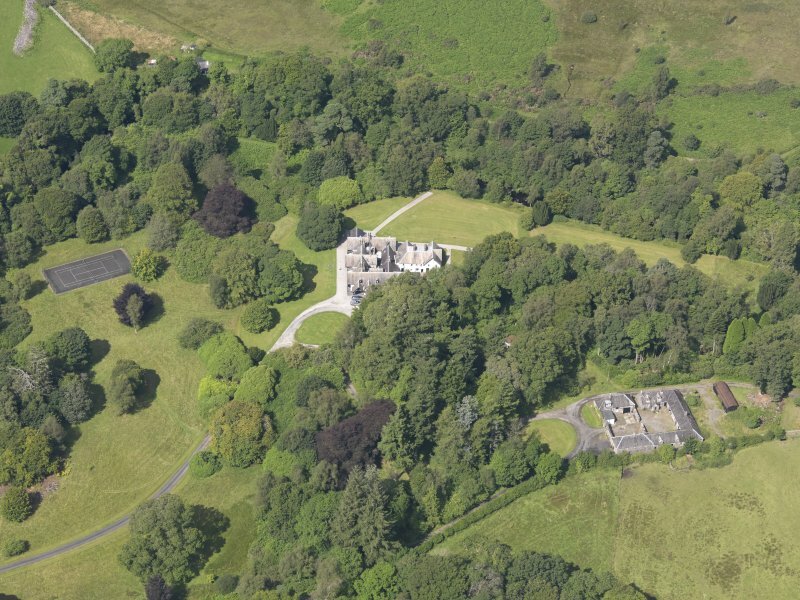 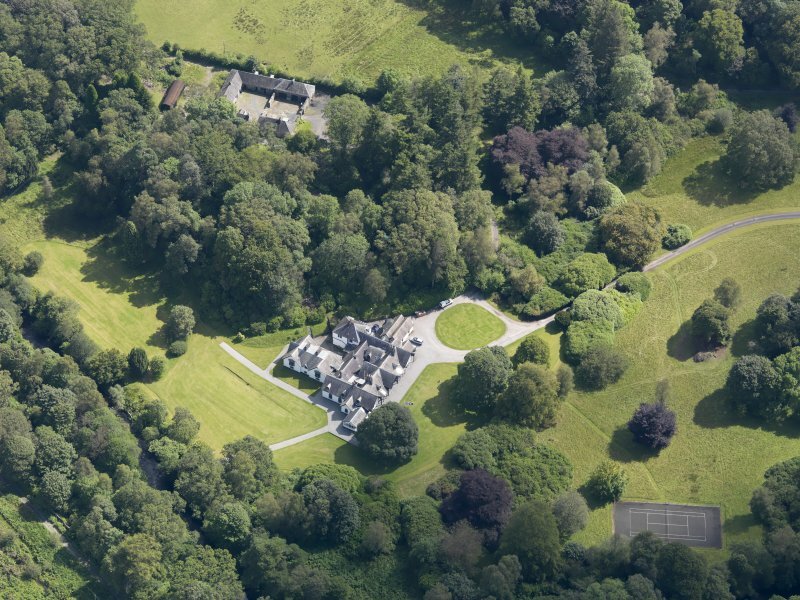 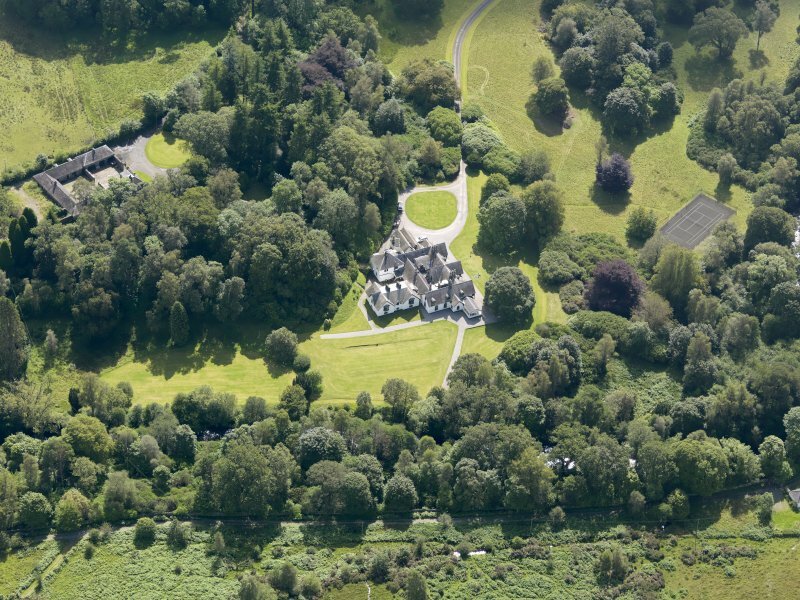 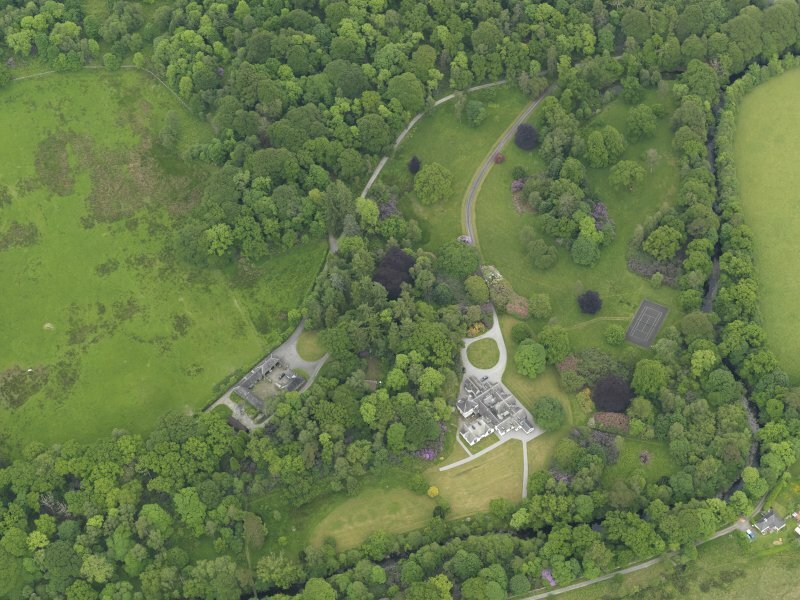 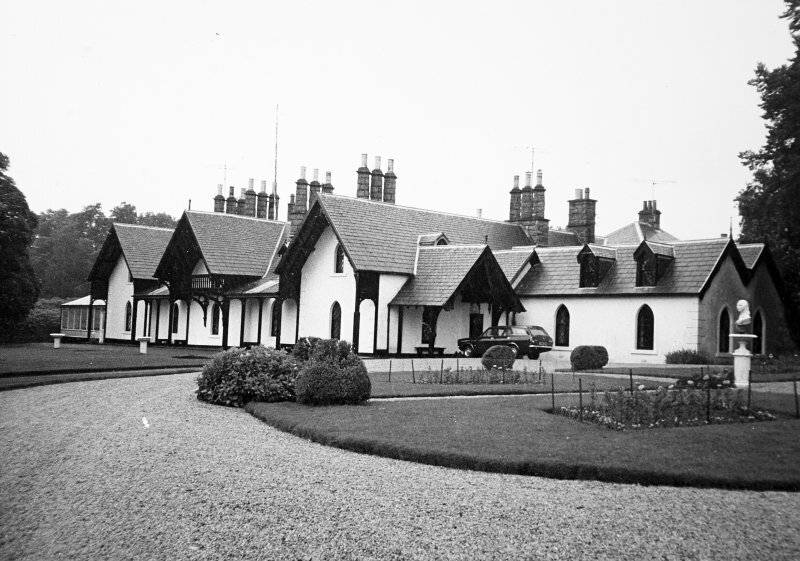 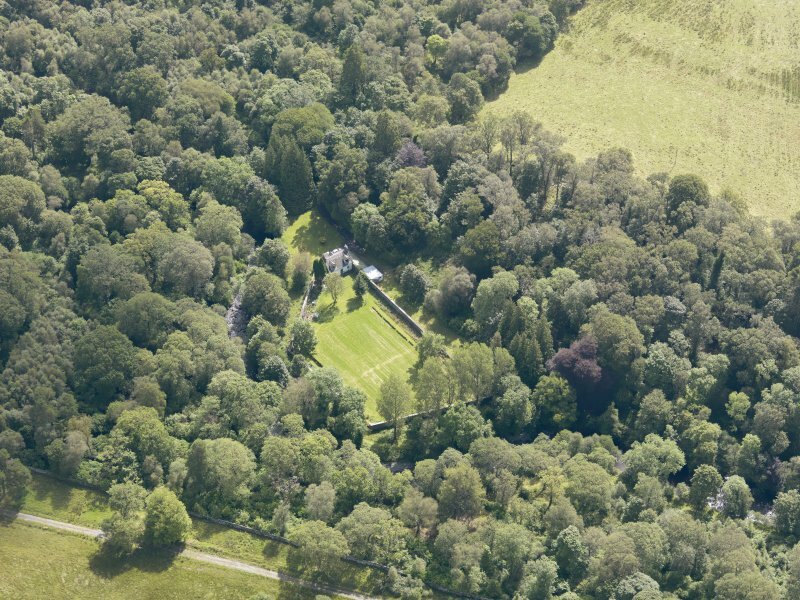 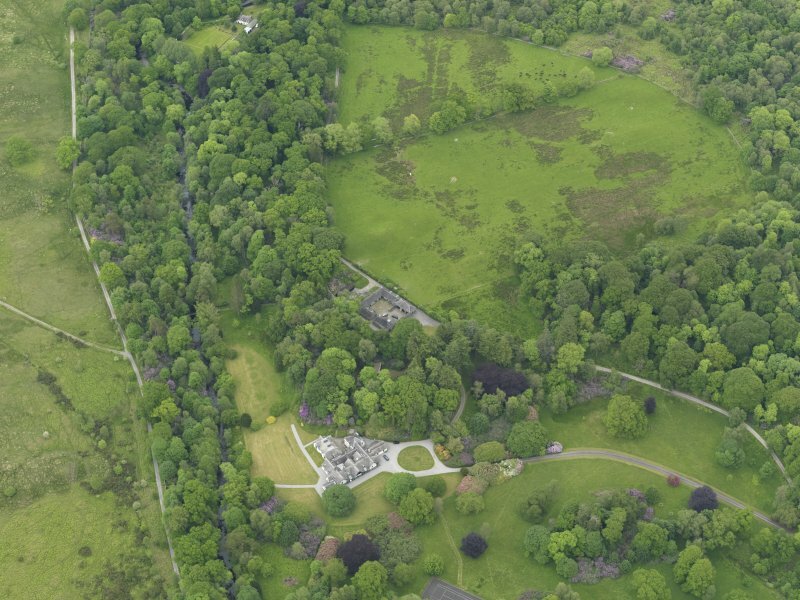 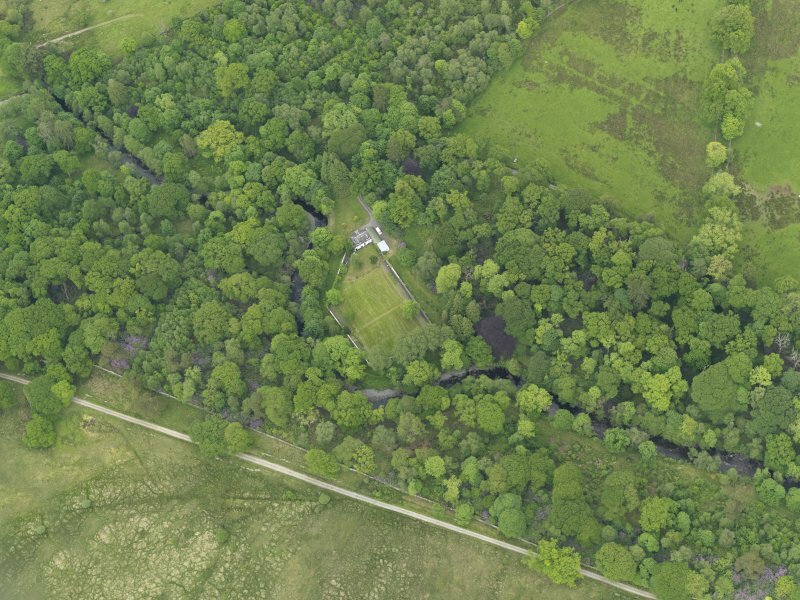 Oblique aerial view of Cumloden walled garden, taken from the NW. 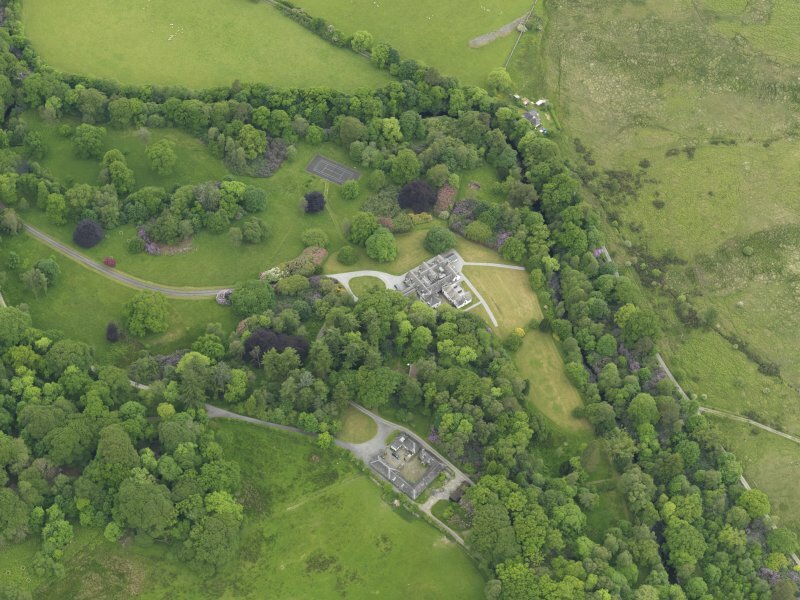 Oblique aerial view of Cumloden and policies, taken from the ENE. 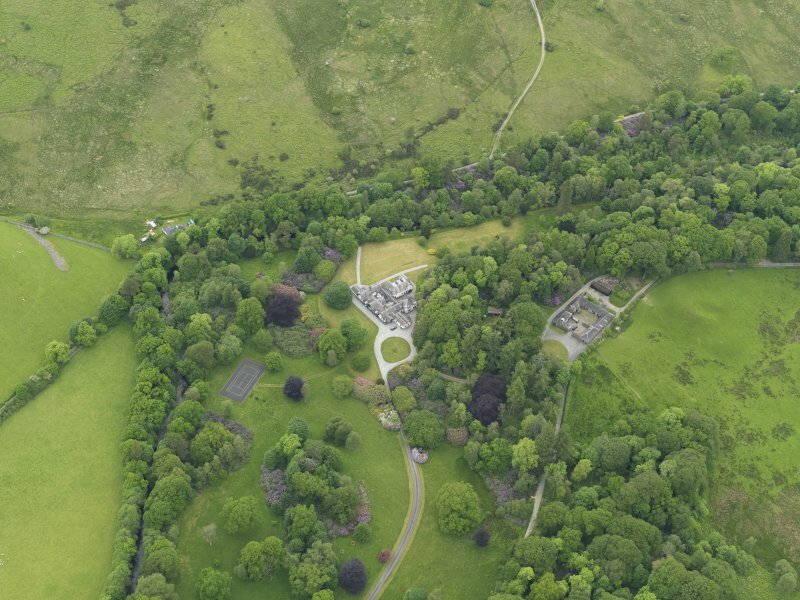 Oblique aerial view of Cumloden and policies, taken from the W.
Oblique aerial view of Cumloden and policies, taken from the WNW.